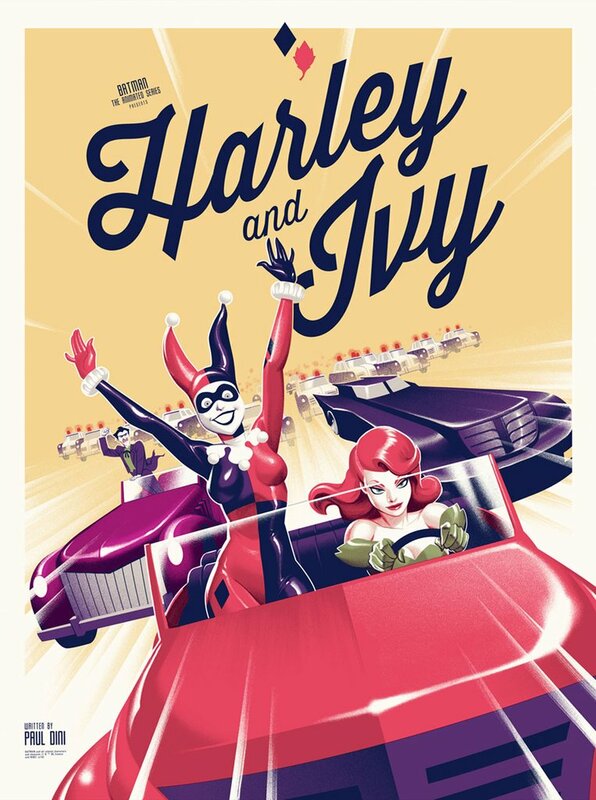 Mondo recently held an art show paying tribute to the Batman: The Animated Series (1992-1995), which, in my opinion, is the greatest animated series of all time. It was just such a beautifully made show that told some amazing Batman stories! Harley Quinn also made her big debut in the series, and now she is one of the most popular characters in the DC universe. Check out the collection of art below and let us know what you think!